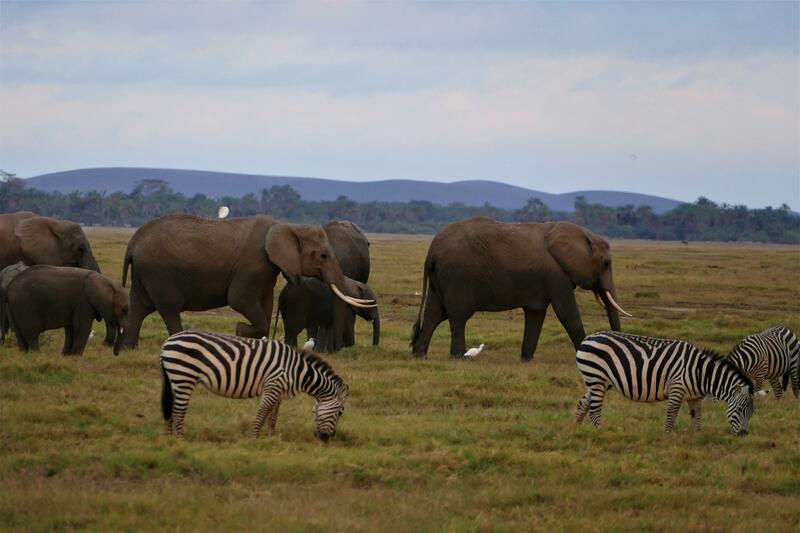 Amboseli is one of the popular parks in Kenya and a must-see destination on your safari trip. 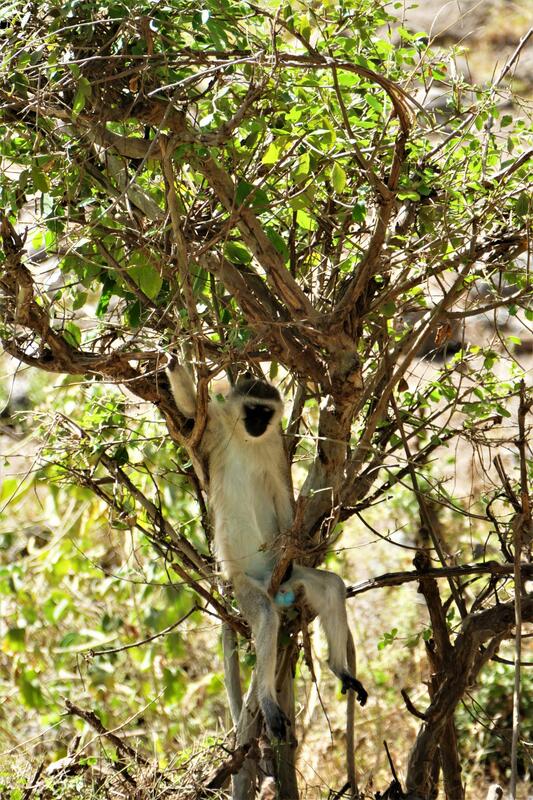 Each of these national parks in East Africa have their own unique charm and I was truly amazed and awe-struck at every destination that i touched upon during my safari drives. 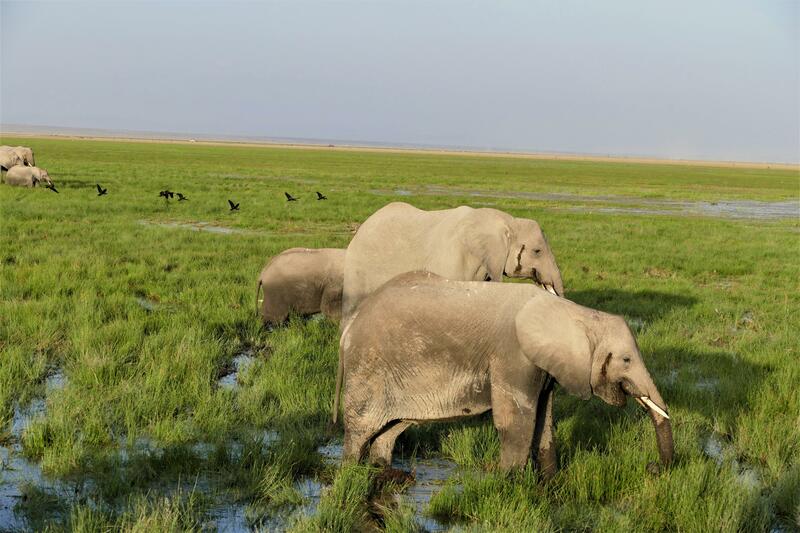 Amboseli park is known for it’s abundance population of African elephants and you will not be disappointed to see herds of elephants in this park. 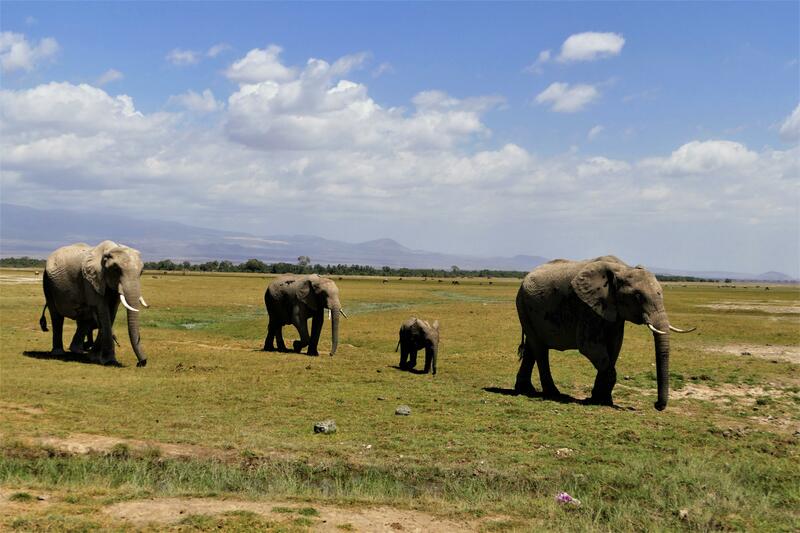 While the rest of the parks in Kenya and Tanzania offer elephant sights, Amboseli gives you more richer experience to see family of elephants almost every corner of the park. We were so much delighted to see the elephants so up close and all lined up in a row crossing the roads was an added beauty. The landscape of this park is a mix of dry land, wet grasslands and swamps, although a large part of the land is very dry here. 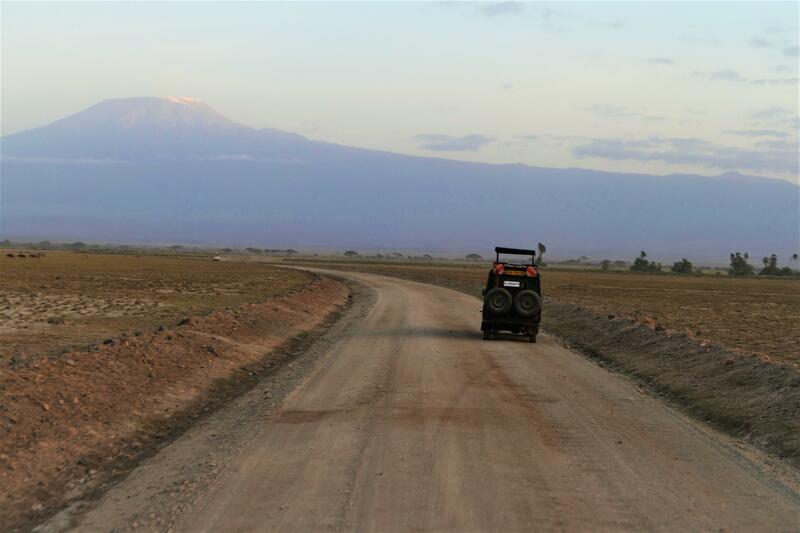 Amboseli park is largely benefited by Mount Kilimanjaro that provides the natural supply of water from the mountains. The wildlife’s survival is heavily dependent on availability of water and thanks to mother nature funneling the water springs to Amboseli park through Kilimanjaro. Mount Kilimanjaro is the highest mountain in Africa and Amboseli National park is the best place to view Kilimanjaro.The snow-capped peak of Mount Kilimanjaro is the backdrop of the beautiful plains of Amboseli. 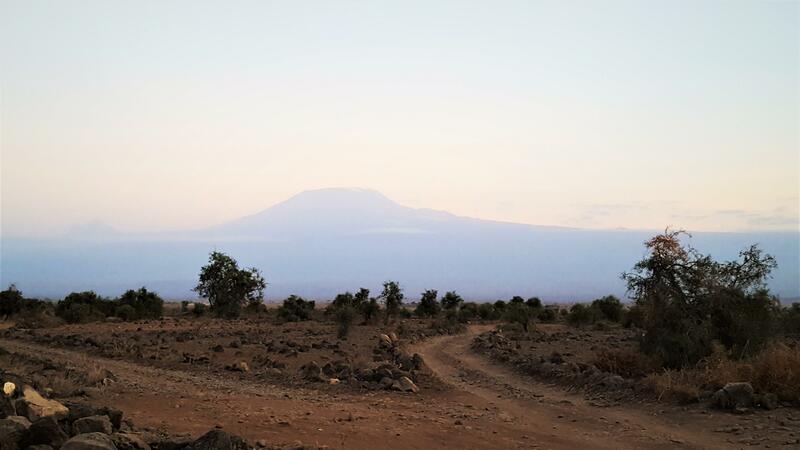 The best time to view Mount Kilimanjaro from the park is at dawn and sunset, when the clouds lift and on clear light. There is no guarantee on the visibility of Kilimanjaro and totally depends on the weather conditions for that day. Morning Gamedrive – Elephant & Zebra sights! 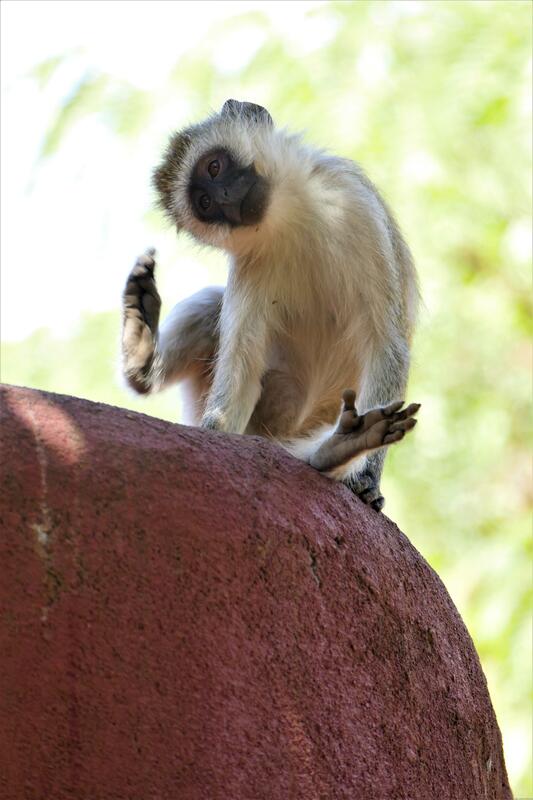 Game Drives – This is one of the common activity that you would be doing in any of the African Safari trip. The game drives are normally done in a 4*4 open jeep where you get to experience the wildlife at different time intervals. 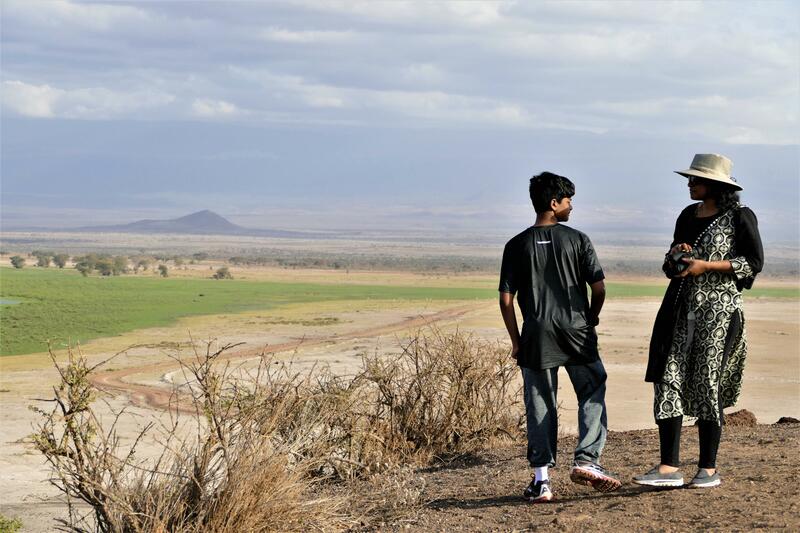 Most of the game drives are planned during sunrise and sunset times to get different glimpse of the animals and the terrains of Amboseli ecosystem. 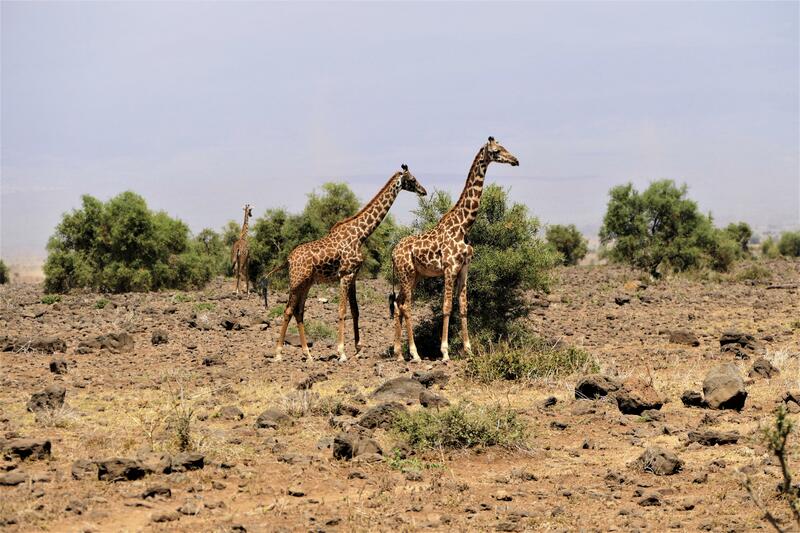 Wildlife Viewing – The terrain is so flat that makes this low rainfall area one of the best wildlife viewing and photography experience in Amboseli. 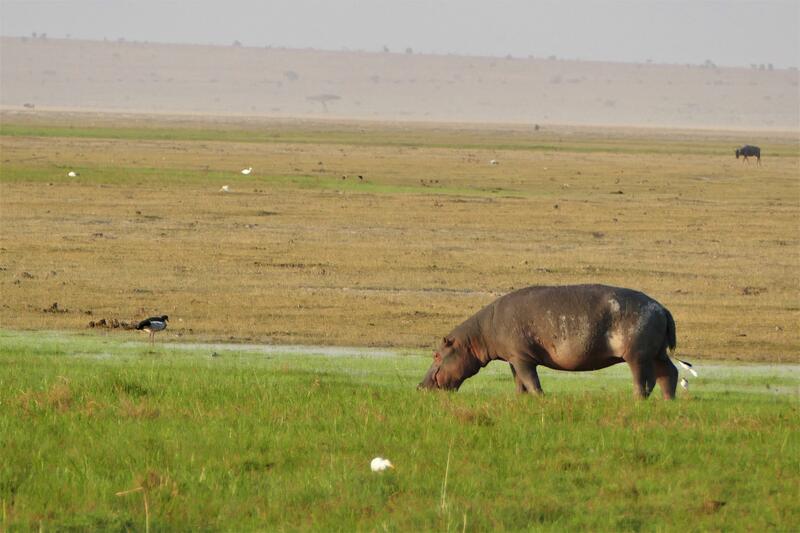 It is difficult to see all of the Big Five animal (Lion,Elephants, African buffalo, Tree Leopard and Rhino) species in Amboseli but you get to cover majority of the animals in this park. Wildebeest, Zebras, Hyena, Jackal, Lions, Impala, gazelle’s, Impala, Baboons, Buffalo, Giraffe are some of the animals along with the free-ranging elephants. There are several species of birds throughout the park and the interesting sounds of various birds is so relaxing and provides you immense feeling of bliss that one cannot experience in a city dwelling. Baboons are found everywhere in this park and was really funny to watch their actions. We had them stay in our hotel as well. 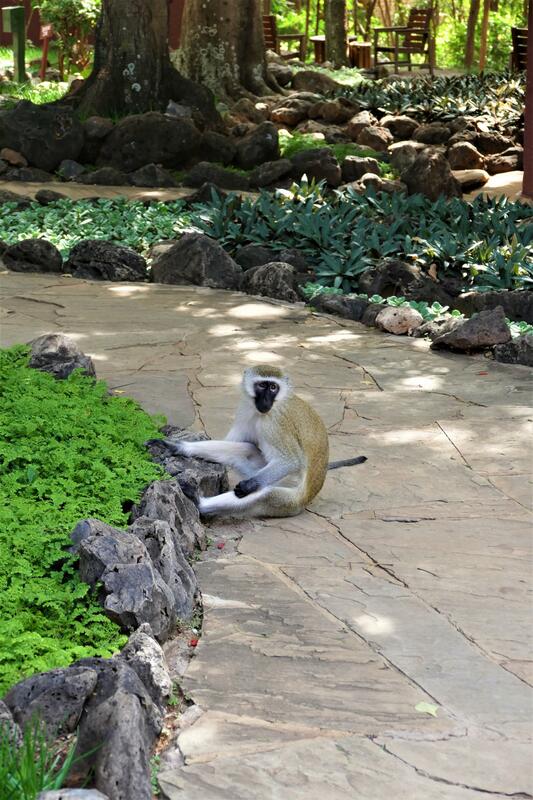 There were baboons sitting on top of every room,patio and sit-out areas. If you leave your room open, it is going to be a feast for the baboons :-). 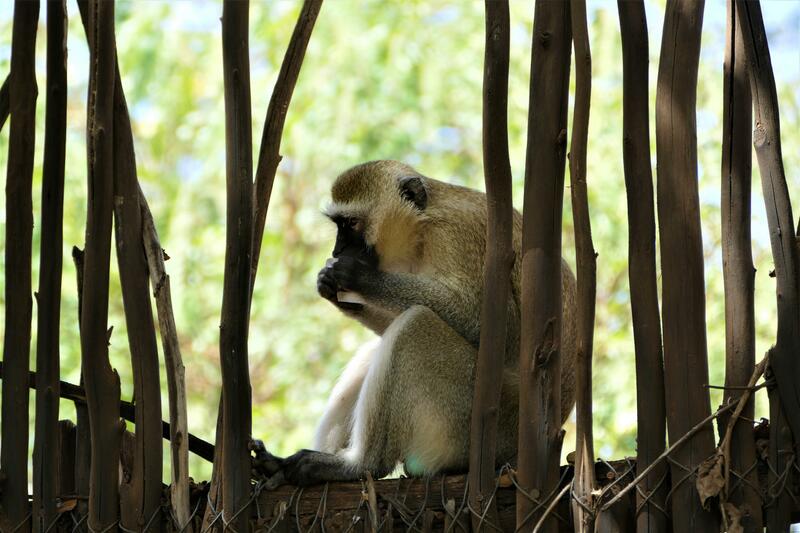 Masai Village Visit –The Masai community has lived beside the flora and fauna of Amboseli for generations. 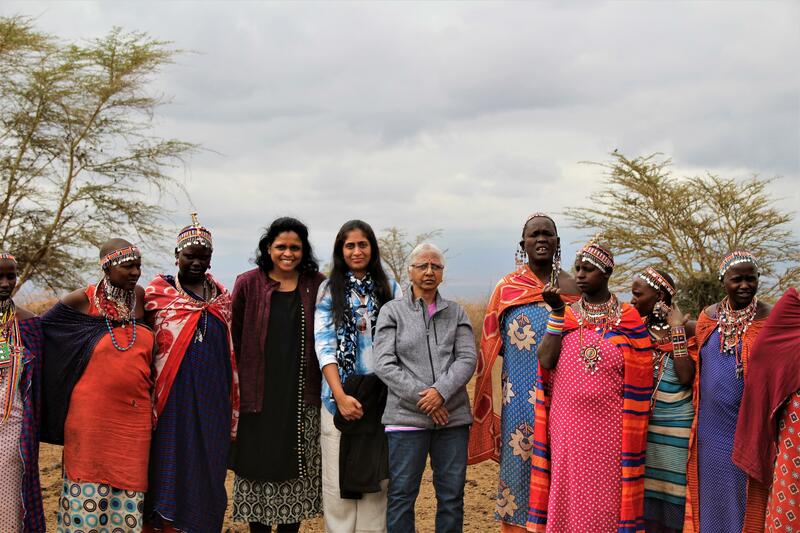 We had the privilege to visit the Masai people and learn about their community and culture. 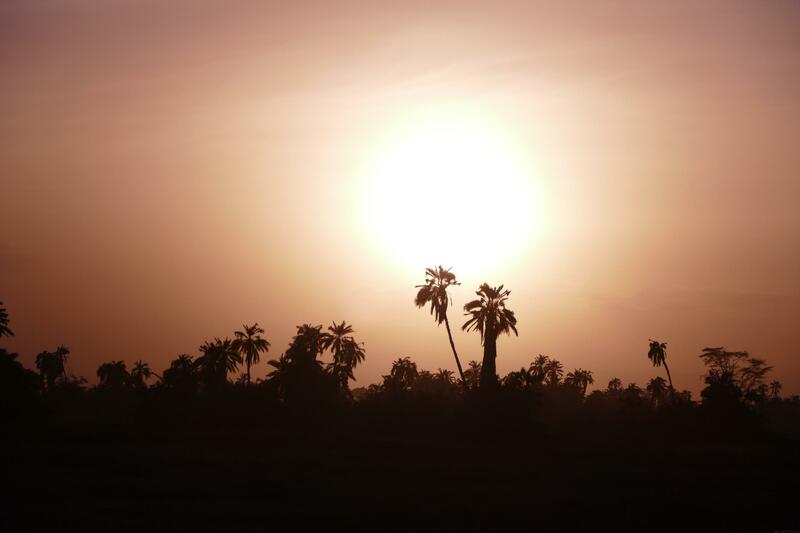 We got a chance to see their homes, understand their day-to-day living and medical practices. There is an entry fee of 20$ per person and they greet you with their traditional welcome dance. You are allowed to dance with them and take as many photographs with their family. We had the opportunity to visit their school and meet the children there. It is amazing to see their interest towards educations and several volunteers who had come forward to uplift their community through education. 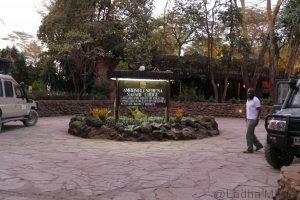 Amboseli Serena Lodge:- Great location in Amboseli and situated right inside the park. The lodge offers all amenities and we felt home. We were definitely worried about mosquitoes and all of our rooms were covered with mosquito tents and well taken care of. 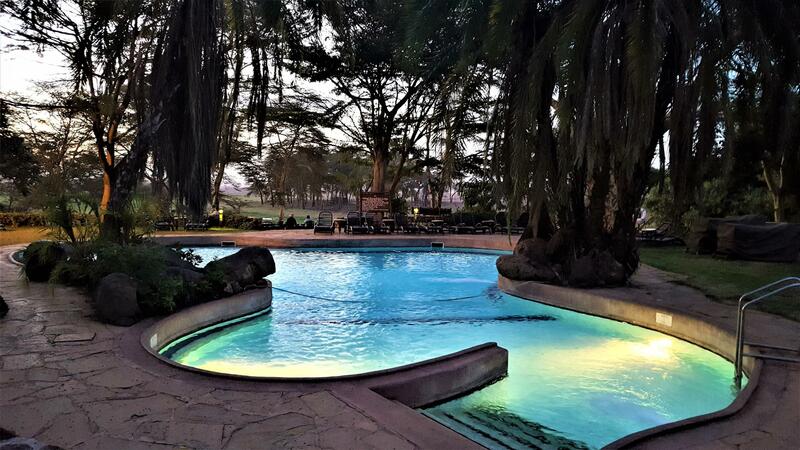 The beautiful views overlooking the park is another highlight that you can sit down, relax and enjoy while dining. Food was lovely and did not get the feeling that i was in a different continent. We felt home enjoying the delicacies prepared by the Chefs. 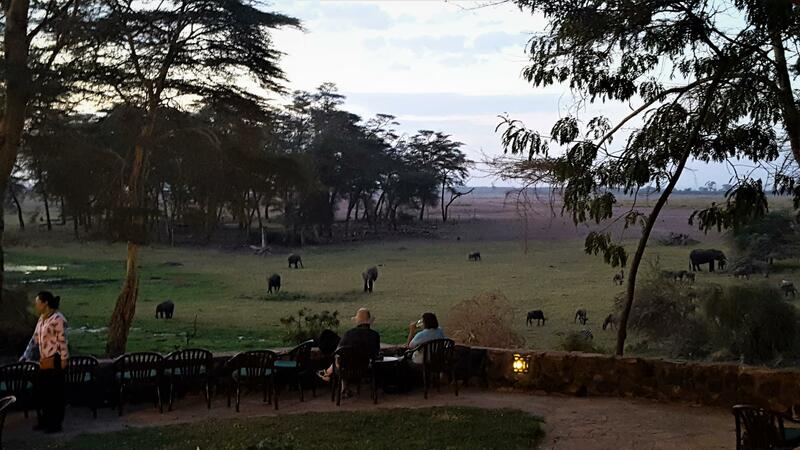 They have a big sit-out area where you can view elephants, wildebeest and giraffes if you want to skip a game-drive and watch them at the comfort of your hotel lounge. The Masai Village is very close to this facility if you decide to do a village visit. The gift shop in Serena lodge is very reasonable and did not find this price anywhere else. Wish I got more souvenir in Serena. We loved our stay here and would recommend Serena for future visitors. Everyone loves to photo-shoot sunrise and sunset views and you would not want to miss this especially when you are on a safari. It’s nice to watch them with the backdrop of animals combined with the scenic views. 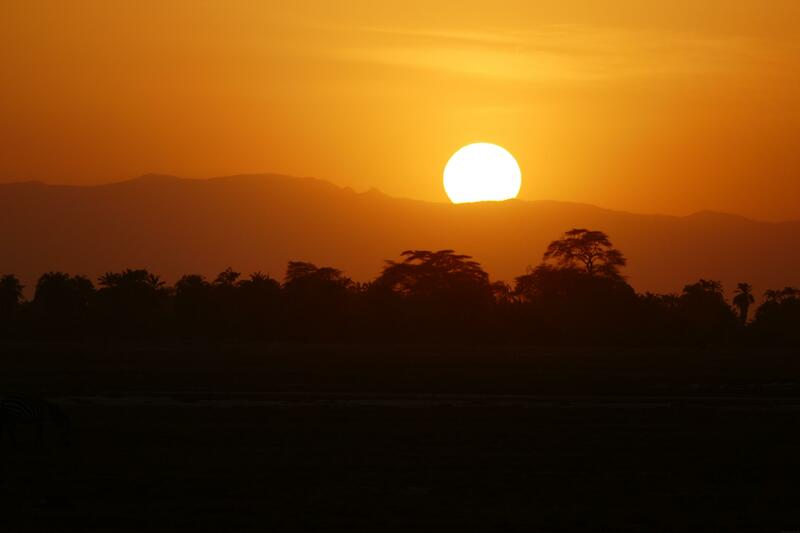 Here are some of my favorite sunrise and sunset shots taken at Amboseli. One Response to "Amboseli – The Destination to African Elephants"
Very nice post.. loved reading it.. beautiful shots as well.